Currently, I’m learning the first movement of Mozart’s Sonata in C Major. 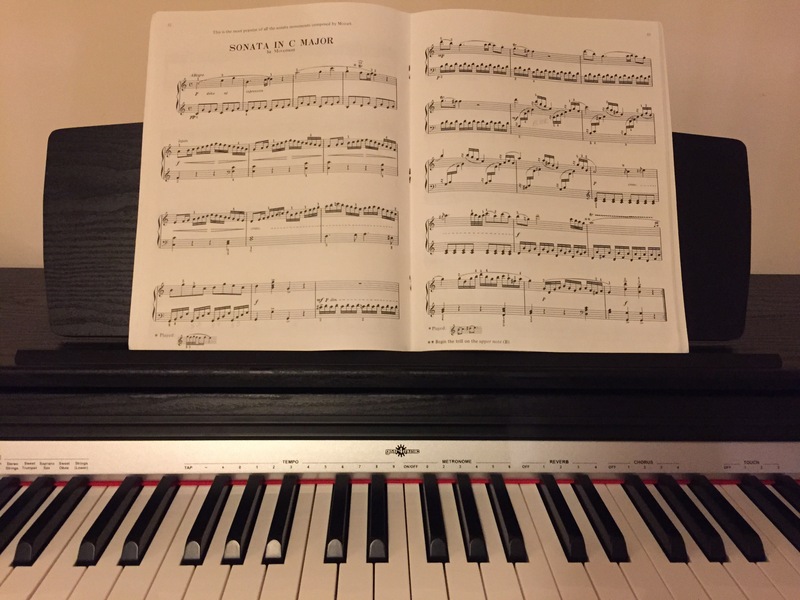 I’m not as disciplined as I was when I studied piano years ago, but it’s surprising how quickly some of the skills (and the same bad habits, unfortunately!) are returning. 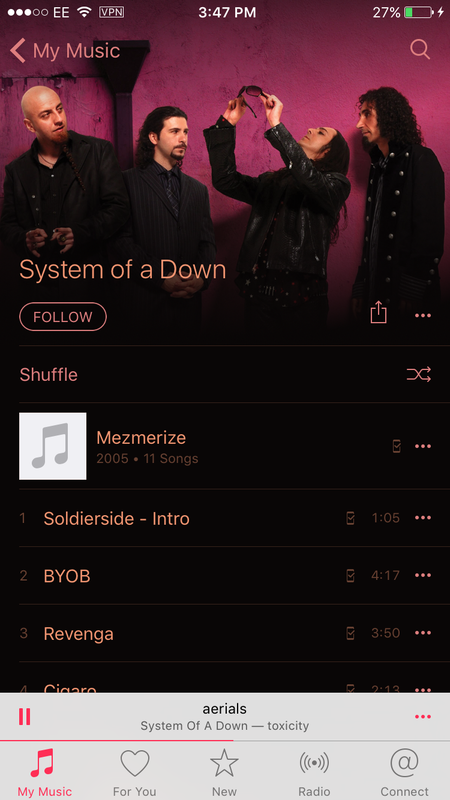 There’s nothing quite like putting on an album from college (in my case, System of a Down’s Toxicity) to make weekend chores go a little faster. Some days, when the wind is so strong it rumbles like thunder and the rain whips your face, all you want is to sit inside and listen to music. Cigala grabs you and transports you to a milonga without having to set foot outside. Perfect for a day like today.